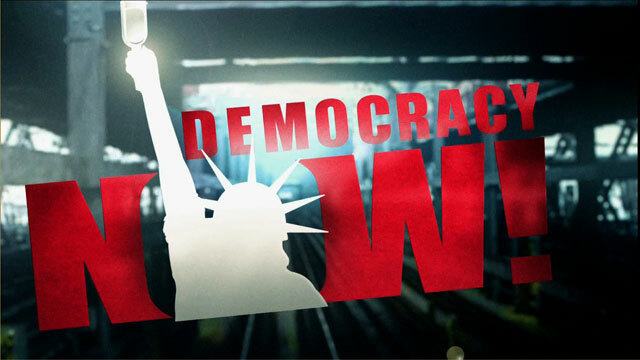 Shows featuring Judge Robert Sweet | Democracy Now! Senior federal judge for the Southern District of New York. 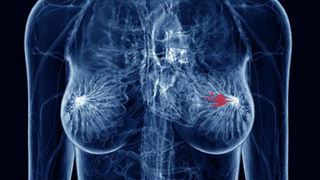 He ruled against Myriad Genetics in 2010 and invalidated their patents on the BRCA1 and 2 genes in a case that ultimately made it to the Supreme Court.